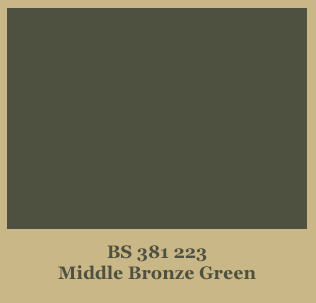 There are many articles written about the correct Olive Drab paint on WW2 Jeeps, there appears to be no one paint colour that can be confirmed as the correct one. 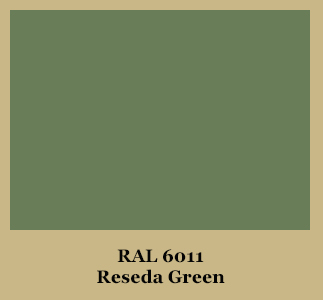 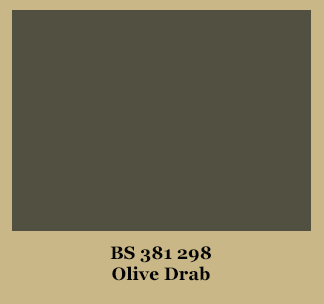 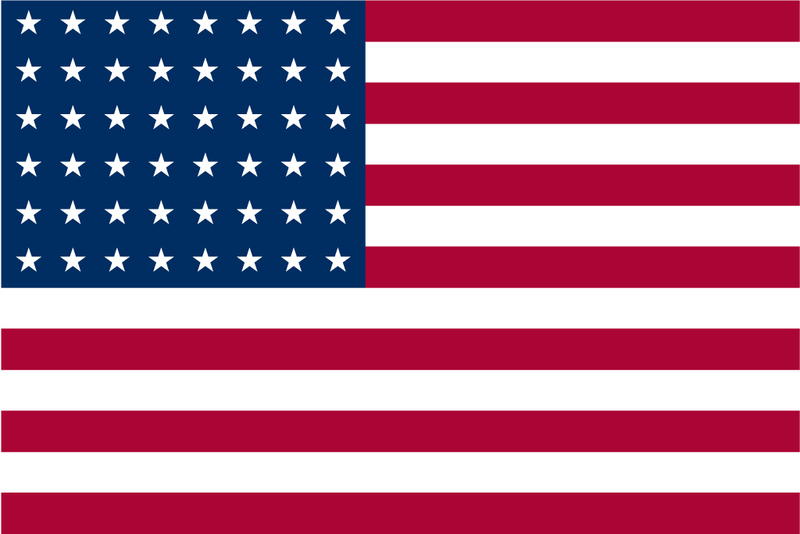 Many different shades where used, the American Olive drab differs from the British Olive drab. 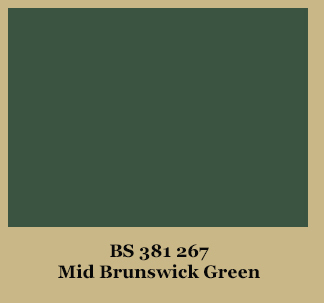 Some vehicles were painted with mixed colours from old stock, some painted in the field. 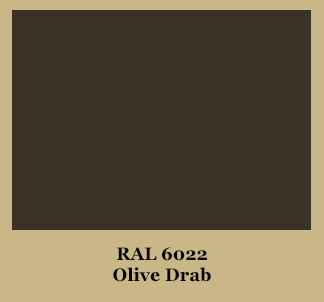 It really comes down to personal choice, several supplier’s of Jeep parts have ready mixed Olive drab paint. 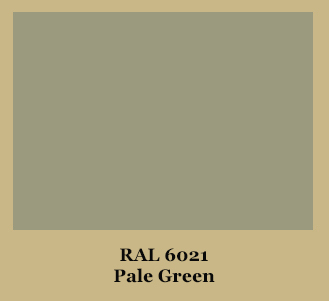 They again are different shades so you have a choice. 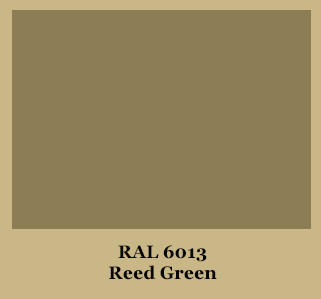 The paint can be ordered from a main paint stockist using the RAL number or the BS number, we would advise that you look at the colour charts at the stockist before you order the paint.